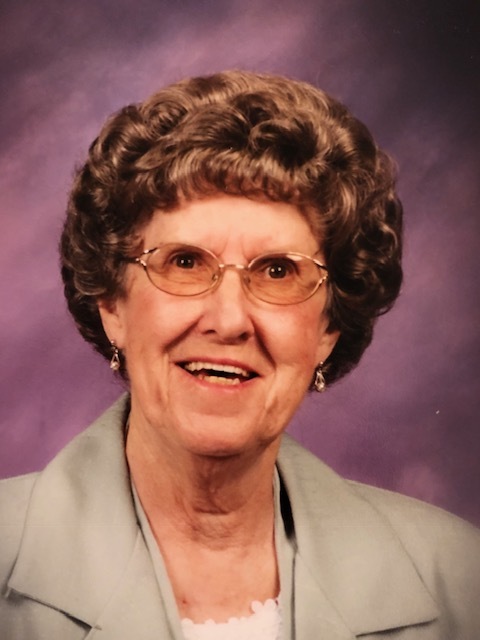 Obituary for Norma R. (Penner) Steward | DiStasio Funeral Home Inc.
Norma Ruth Steward, 88, residing at Tanglewood, Jamestown, NY, died on November 28, 2018. She previously lived in South Dayton, NY and Forestville, NY. Norma was born in Cherry Creek, NY and was the daughter of the late Merritt D. and Ruth Cummings Penner, Sr.
Norma was a 1947 graduate of Cherry Creek High School and 1950 graduate of Jamestown Business College. 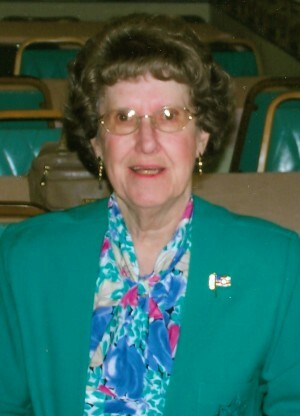 She was a secretary for Miller and Waterhouse Insurance and worked for the Town of Villenova election board. Norma was a member of South Dayton United Methodist Church, Villenova Grange, Chautauqua Pomona Grange, Forestville Order of the Eastern Stars, Benjamin Prescott Chapter of the Daughters of the American Revolution, South Dayton Red Hatters, Serendipity Club of South Dayton, and Pioneer Club of Forestville. Besides her parents she was preceded in death by her husband Wallace Steward, brother Merritt D. Penner, Jr. and a sister Joyce VanRensselaer. Norma is survived by her daughter Melany R. Steward, son Duane C. Steward, granddaughter Kara (Lonnie) Miller, grandson Dalton Steward, and several great grandchildren. A memorial service will be held in late April, 2019 in the South Dayton area.